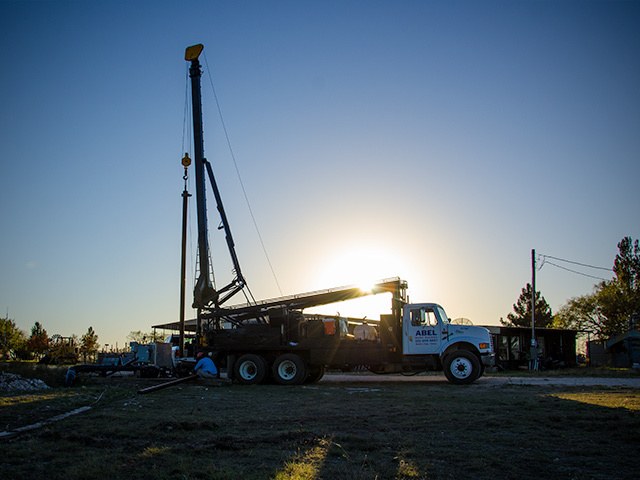 Abel Water Systems offers comprehensive services to meet any and all of your water well needs. We can help you with anything that pertains to water. A gallon per minute test can be done to give an accurate flow rate. With well testing, total depth and static water level will be measured. This will help in sizing the proper pump for your well and provide you with plenty of water. While we do not have a lab to test the quality of water we can take a sample to a lab closest to you. Our trained staff are able to video down hole to inspect the casing or what might be in the well. . Using a video feed camera, we can thoroughly examine your well for damage. If you’ve chosen to go with a windmill for your water pumping needs, you can count on our expert team to install your new Mill with care and precision. However, over a long time, mechanical parts may need maintenance and repair. Our trained experts can repair your windmill quickly and efficiently to minimize downtime. 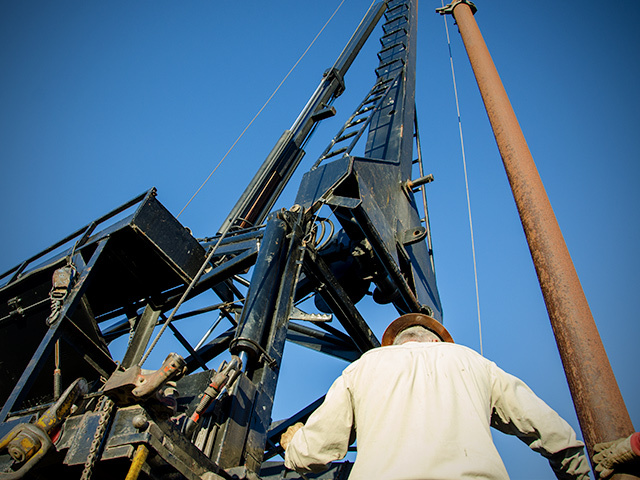 Drilling for domestic, farm, irrigation, or municipal use is available. 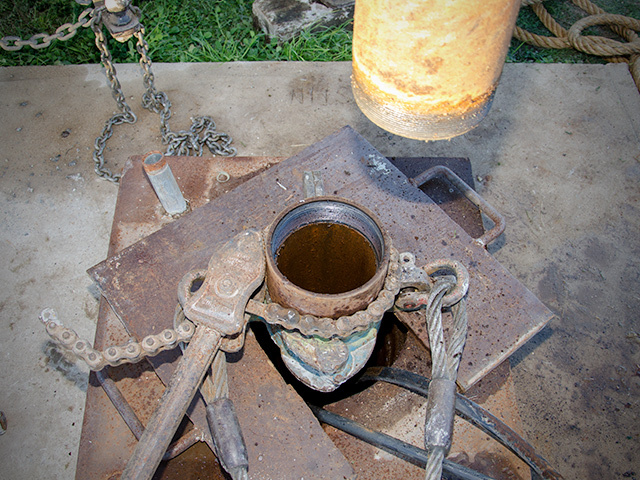 Upon completion of drilling we test the well for gallons per minute so that we might size the proper pump. We will install a submersible pump or turbine. We have pumps that pump water from 1 gallon per minute to several hundred gallons per minute.